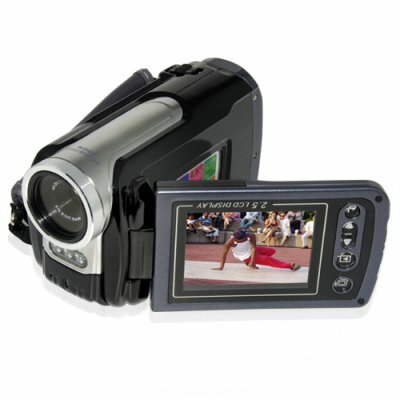 Successfully Added HDMI Camcorder - High Definition Great Value to your Shopping Cart. Discount price HD HDMI video camera - New and best high definition digital camcorder that will have you making high def movies in no time. At 720p (1280x720) resolution, your movies will be coming in clearer than you ever imagined, and bundled in is the ability to take 8MP still images. Using a SDHC (high capacity SD card), get up to 16 massive GB of internal storage, and connect directly to your HD LCD screen via the HDMI port, or a SD LCD screen with the RCA line. A super low priced way to make your own professional movies, and a dream to own or to resell at a great profit margin..